Low-Carb Cranberry Crumb Bars – flakey bottom, sweet and tangy cranberry sauce in between and buttery crumb topping -you get a Keto friendly dessert perfect for the holidays. Serve these crumble bars with a cup of tea or coffee. 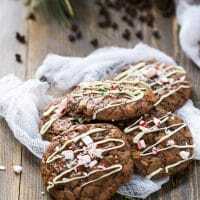 It is this time of the year – time for homemade holidays desserts paired with a cup of hot coffee or tea, enjoyed while watching a nice Christmas movie. 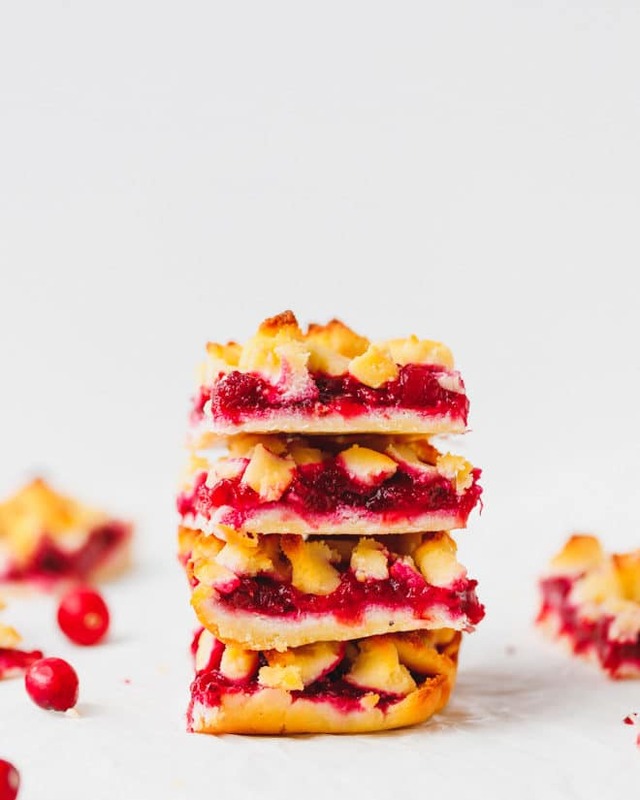 These Low-Carb Cranberry Crumb Bars have turned into my new favorite desserts, even though I first made them last month and since then my family requested that I make them again and again. You don’t need to stay away from sweets this holiday season, therefore I need to make desserts like these low-carb crumble bars, which are gluten and sugar free and Kept friendly. Tangy cranberry sauce, paired with nutty and buttery crust and crumbs. How to make low-carb cranberry crumb bars? For the low-carb crumb bars crust, I used my Keto pie crust recipe. 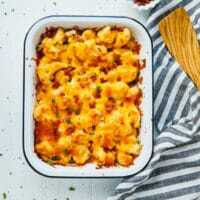 It works very well, since it is crumby, but still stable to hold its shape and the filling. The amount was just enough to make one dose of low-carb cranberry crumb bars. I used 2/3 of the dough for the crust and 1/3 for the crumbs. 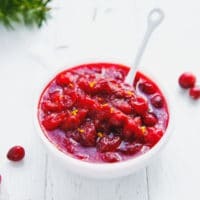 The cranberry filling is basically low-carb cranberry sauce, very easy to make and sweetened with low-carb sweetener. Prepare the crust. Chill for at least 30 minutes. Divide into two parts, one 2/3 and 1/3. Press 2/3 of the crust to the bottom of a square 8×8 or 9×9 inch baking dish. Bake for 10 minutes, then cool. Prepare the cranberry sauce and add it on top of the crust. Crumble the remaining pie dough over the cranberry sauce and bake for 15-20 more minutes. 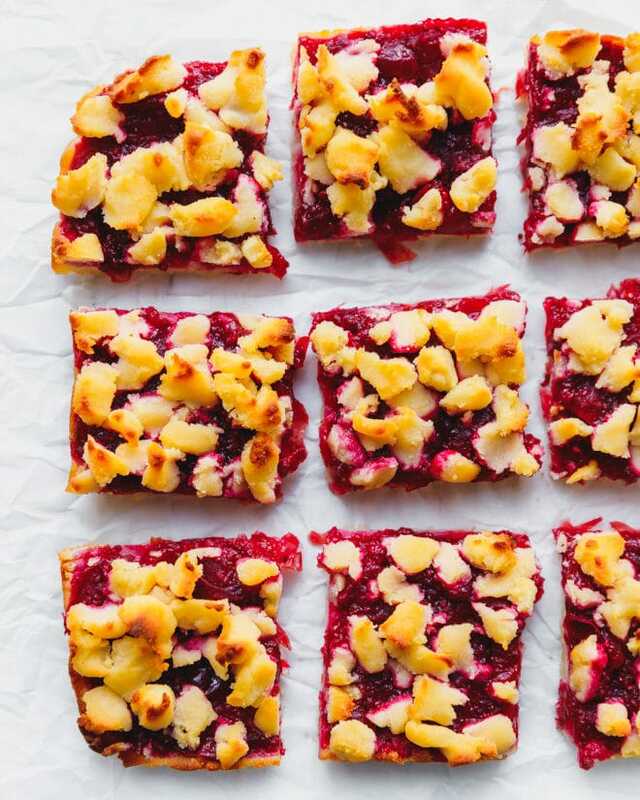 How early in advance can you make these cranberry crumb bars? 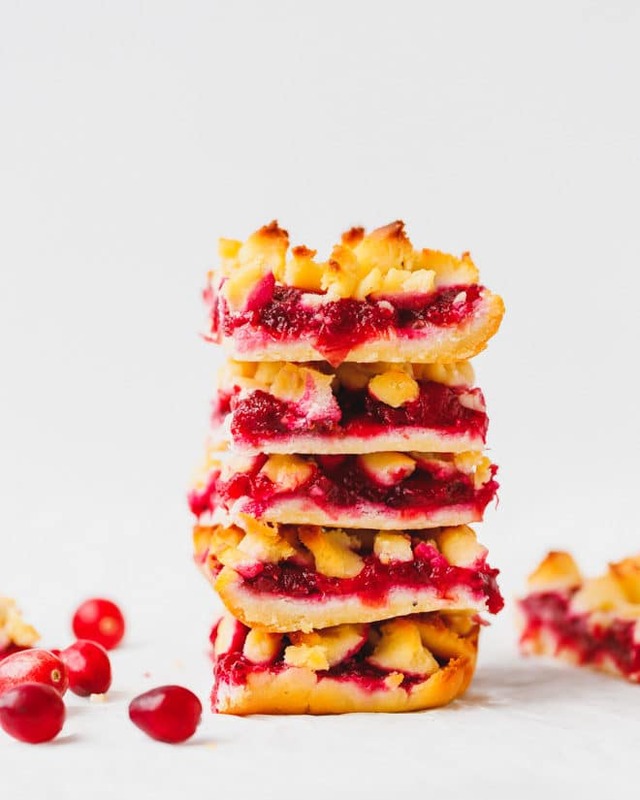 These Keto friendly cranberry bars could be made up to 3 days in advance. 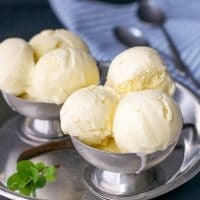 Make sure you tightly wrap them in plastic wrap and keep in the fridge. The two main components of this dessert – the low-carb pie crust and low-carb cranberry sauce can be made in advance. 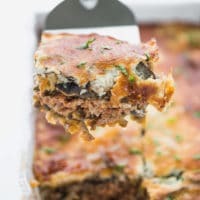 As I mentioned in the low-carb pie crust recipe it can be made it in advance and frozen for up to 3 months or kept in the fridge for up to 3 days. Make the cranberry sauce 1-2 days in advance, similarly to other non-sugar free cranberry sauce recipes. Low-Carb Cranberry Crumb Bars - flakey bottom, sweet and tangy cranberry sauce in between and buttery crumb topping - a Keto friendly dessert perfect for the holidays. Serve these crumble bars with a cup of tea or coffee. In a saucepan combine cranberries, water and sugar. Bring to a boil and immediately reduce to a simmer. Cook for 10 minutes, until the cranberries are soft and cooked through. Stir in chia seeds and orange zest. Let the sauce cool to a room temperature. In a food processor combine all ingredients for the low-carb pie crust. Pulse to incorporate. The dough should form a ball. Don't process further. Alternatively pulse until just crumbs are formed, then transfer dough to a working surface and create a ball. Press to form a disk, wrap with plastic wrap and refrigerate for 1 hour. Line a 8x8 square baking dish with parchment paper. Spray with coconut oil spray. Take 2/3 of the dough and press it to the bottom of the baking dish. Bake for 10 minutes, then let it cool for 15 minutes. Spread the cranberry filling over the crust. Using the remaining dough, crumble it on top of the cranberry filling. Bake the crumb bars for about 15-20 more minutes, until golden. Such a great idea! Love that they are sugar free. 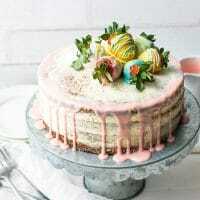 Making them soon.